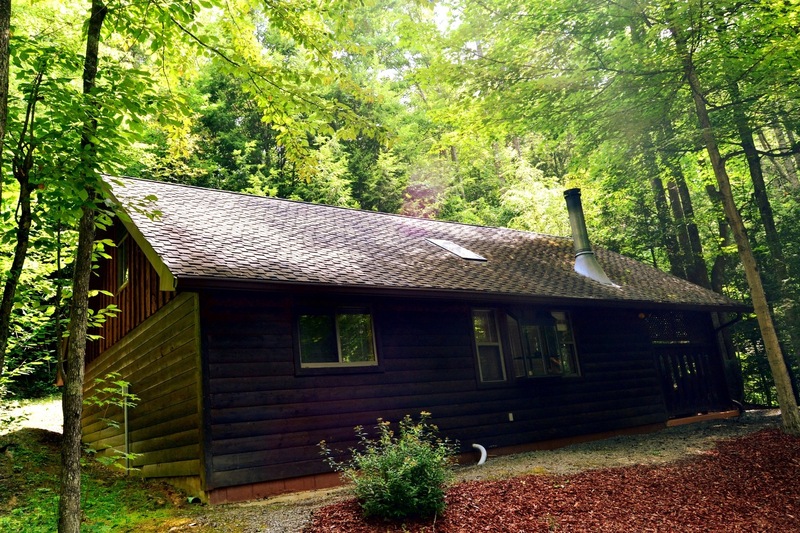 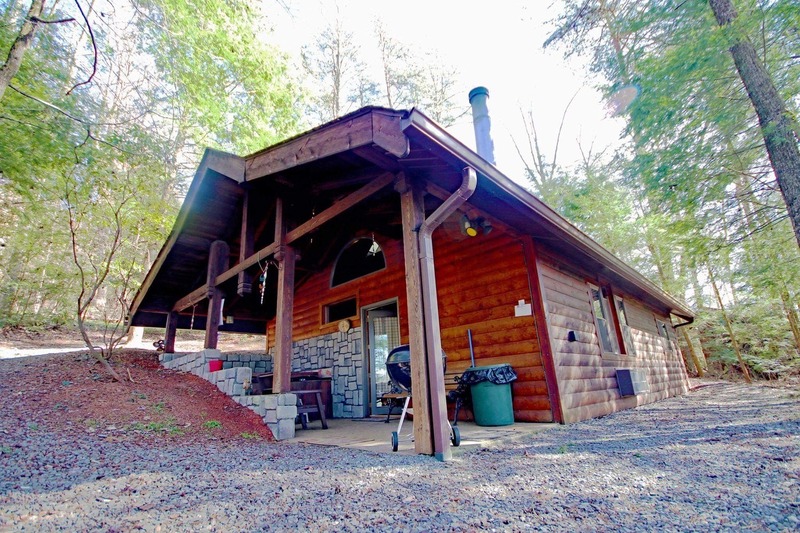 3 bedroom, 1 full bath luxury cabin with relaxing hot tub. 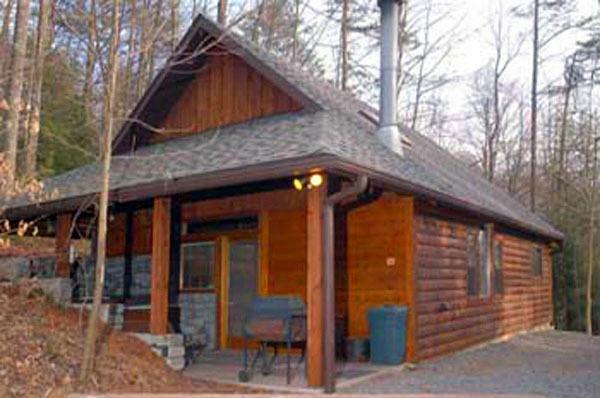 We are passionate about our local vacation rentals around New River Gorge and the surrounding area. 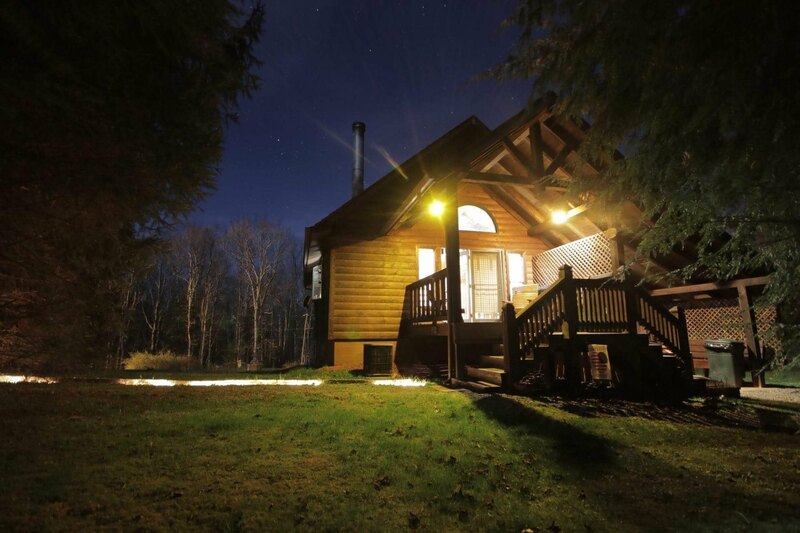 We take special care to create lasting relationships with our vacationing guests. 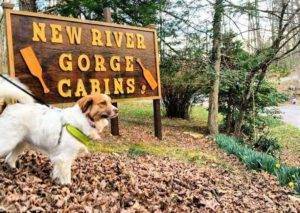 We are committed to helping our guests have the best vacation at New River Gorge and our beautiful countryside of West Virginia.